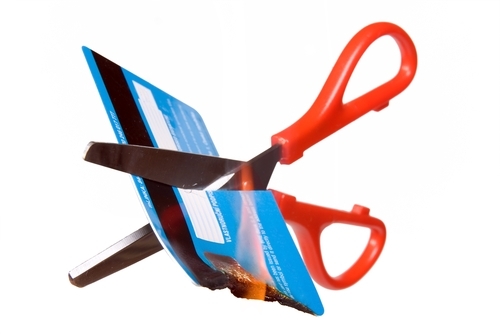 Cutting the Unnecessary Things Out - Winningback | Shopping and Finance Blog, Reclaim your finances today! Losing weight is a lot like saving money. The process can be long and tough but, ultimately, it’s achievable. You may have to cut out some things that you like, and even a few that you love, but in the end, the sacrifices will be worth it. 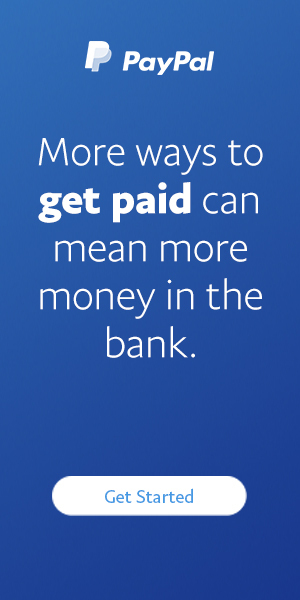 However, when you’re saving money, rather than losing the pounds, you’ll be raking them in. Selling your unwanted goods is a great way to raise a bit of quick, extra capital, so instead of letting your things gather dust, get them up for auction as quickly as you can. This is especially true for electrical items, which lose their shelf value quickly. If you find that your ipad isn’t quite living up to expectations, then the best thing you can do is cut your losses and run. You can sell ipad on online auction websites, at car boot sales or in the paper; no matter how you sell it though, the key is to do it quickly. You can also sell other electrical items that you don’t want, like DVDs and computer games, as well as clothes, shoes and board games. You can even make money from more unusual items like old kitchen fittings, bricks and wood. Although it may seem unlikely that anyone would want an old cupboard door, online there is a buyer for just about anything, with everyone from artists to independent designers looking for all manner of odd items. Of course, if you’re finding that you do have a lot of unused and unwanted items lying around your house, then maybe it’s time to start thinking more carefully about what you buy. Although it is nice to have a new pair of shoes or the latest in electronics, it can cost you a lot in wasted money. Next time you’re thinking about paying out a princely sum on something, consider firstly, whether you really need it, secondly, whether you really like it, and, thirdly, whether you’ll still really like it in three month’s time. It might be difficult to predict how your tastes could change in the future, but it will get you thinking about whether or not a leather jacket is actually a wise, long term investment. 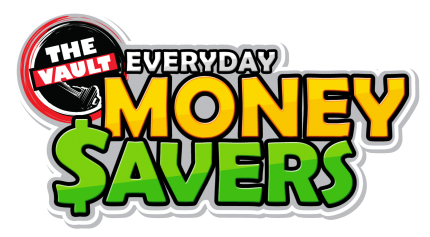 Cutting back the costs on your everyday life is another excellent way to save money. Doing things like having a 10 minute shower rather than taking a bath, or cycling to work instead of using the car will help you to make lots of small savings. Over time this everyday cost cutting will build up until it’s you wallet bursting at the seams not your shirt. Can Expensive Clothes Actually Save You Money?